At least 150 wooden churches once stood on the Chiloé archipelago, a group of islands off the coast of central Chile. The first missionaries to evangelize the local population were the Mercedarians, and between 1608 and 1767 the Jesuits organized a system of itinerant missions that traveled once a year for eight months, building new chapels in different locations. The churches were situated along the coast to guide sailors around the contours of the island, and were protected by northern mountains, with a south-facing entrance sheltered from the rain. All were constructed by local craftsmen using the techniques used by shipbuilders, who built them entirely of wood —even the fasteners and other typically metal components—due to its abundance in the region. Their main characteristic is the symmetrical tower-façade and arched entrance. Today, only sixty corresponding to the Chiloe school typology remain and sixteen of them were designated World Heritage sites by UNESCO in 2000. Due to heavy rainfall, high humidity, fires, and infestation that threatened to further damage the structures, the Chiloé Churches were included on the 1996 Watch. In 2002, serious damages by a violent storm prompted the Chilean government and the Inter-American Development Bank to finance a project to encourage sustainable tourism, upgrade infrastructure, and increase environmental protection at several of the remaining churches. Through a grant from the Robert W. Wilson Challenge to Conserve Our Heritage in 2003, WMF assisted with the partial restoration of several churches including Tenaún, Vilupulli, and San Juan Bautista. The work performed included structural stabilization and restoration of the façades and towers. In addition, the Immaculate Conception Convent, a significant historic complex, was renovated to house a carpentry school, storage of materials, documentation center, and identity center in order to train the local community in the traditional crafts required to properly restore and maintain their churches in the long term. In 2008, additional funding from the Butler Conservation Fund helped improve the surrounding context of the Church of Nuestra Señora del Patrocinio de Tenaún. The work included the conditioning of the surrounding landscape to provide better access to visitors. The Chiloé Churches have been called the most significant group of wooden structures in all of Latin America. These churches are extraordinary examples of the fusion between European styles and local craftsmanship, and their iconography symbolizes a true mestizo culture developed from aboriginal and Jesuit ideals. 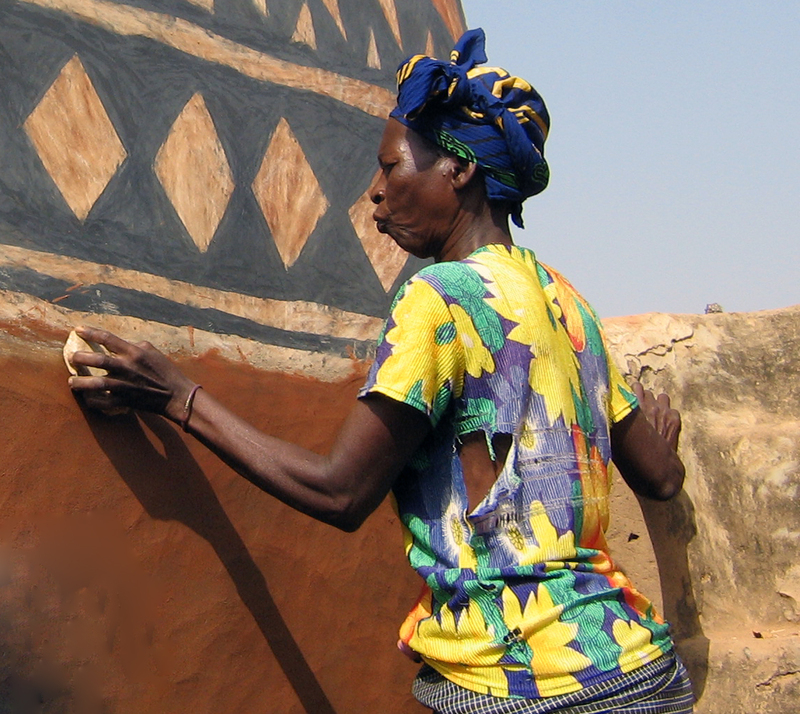 Much of the restoration work was performed by trained volunteers from the local population in the tradition of minga, or community service. Incorporating the local communities in the rehabilitation of the churches not only reduces the costs of restoration and provides a substantial economic counterpart, but also contributes to the preservation of the culture and traditions of the Chiloe people that were being lost due to the pressures of development and globalization.